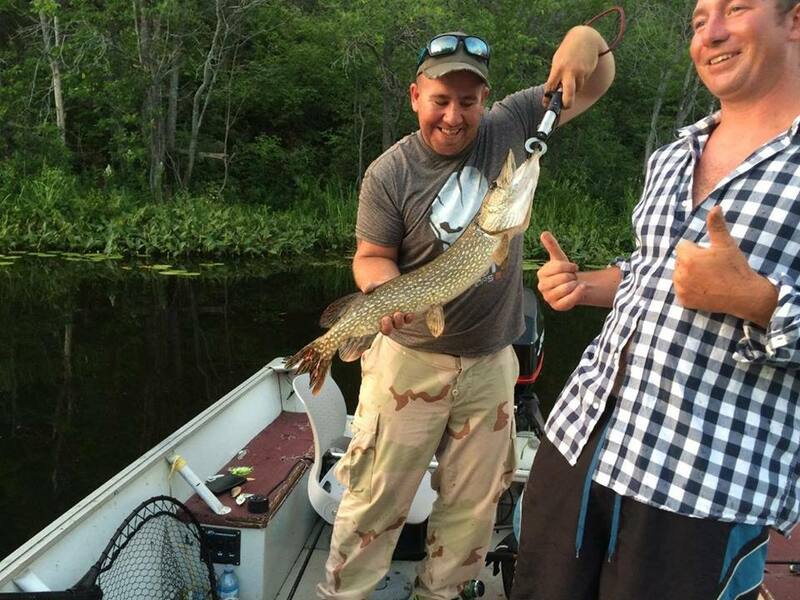 West Nipissing has absolutely, incredible, Northern Pike fishing. 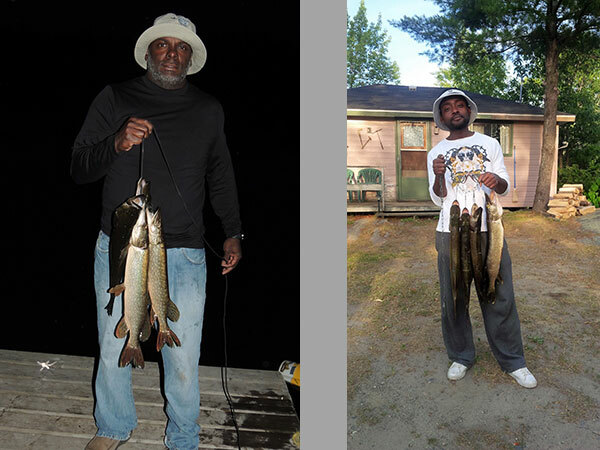 Whether it’s the 40″ trophy you’re after or a huge quantity of our Northern Gators West Nipissing Resort can deliver. 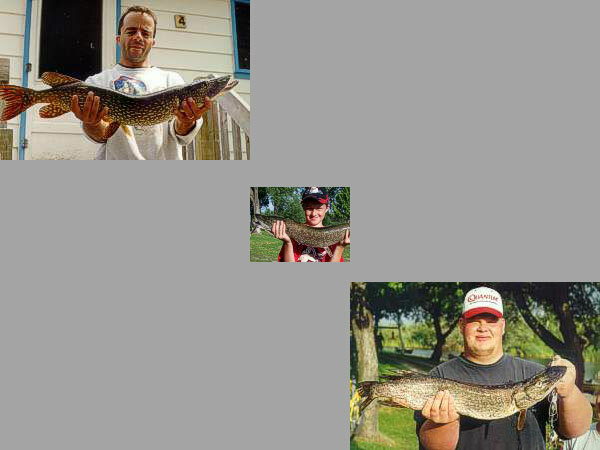 The west end of Lake Nipissing, is truly a paradise for Northern Pike. 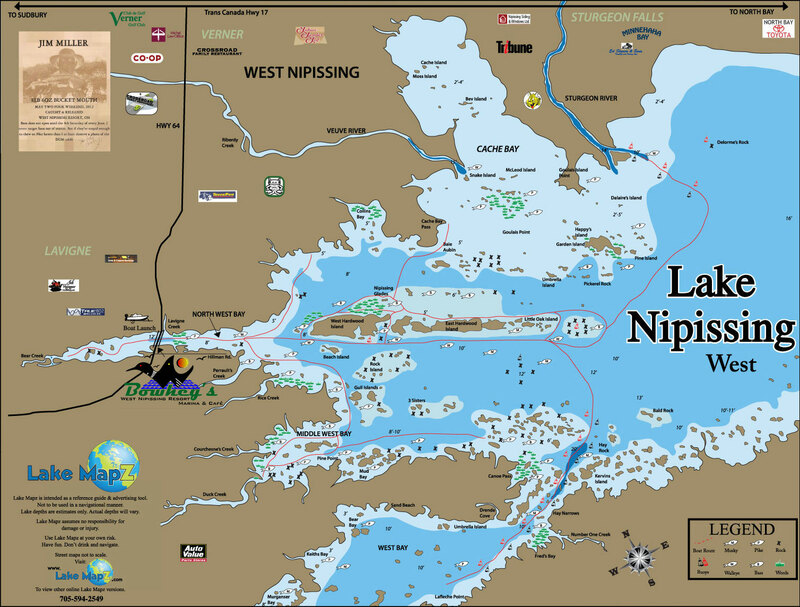 West Nipissing has 100’s of sunken islands, shoals, weed flats, rock beds, weed beds, weed lines and drop offs. 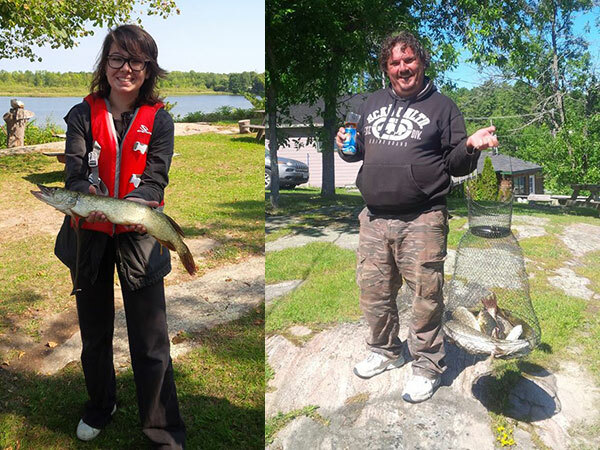 The Northerns here have furocious appetites and when the bite is on they’ll take just about anything you can throw at them. 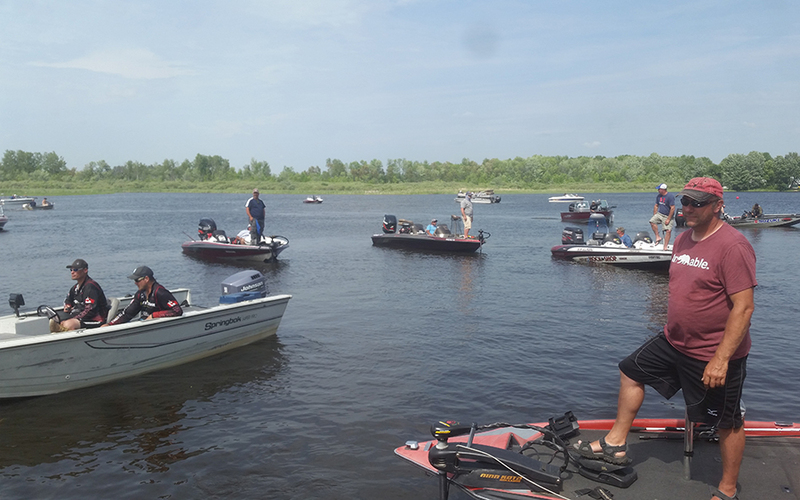 Some of the more favorite louers used by fishermen are: Williams Wabbler, Inline Spinner Baits, “V” Type Spinner Baits with a Rubber Skirt, Mepps, Five of Diamonds, Lucky Strike and many others. 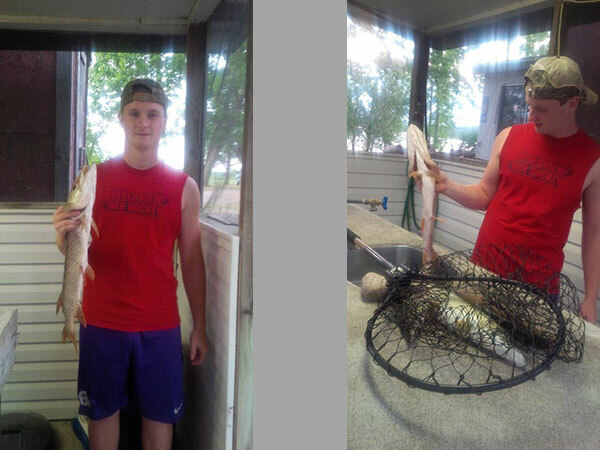 Live bait works too: worms, minnows, leeches and crayfish. 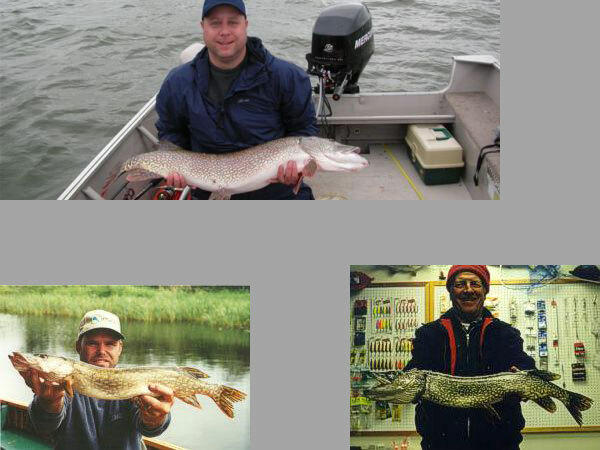 Northern Pike make a fantastic meal. Lake Nipissing’s Northern Pike’s white meat is truly delicious and when the “Y” bones are removed it is virtually impossible to tell it apart from the meat of a Walleye. Don’t worry West Nipissing Resort has a “Y” bone removing expert on site and will be glad to show you how it’s done. 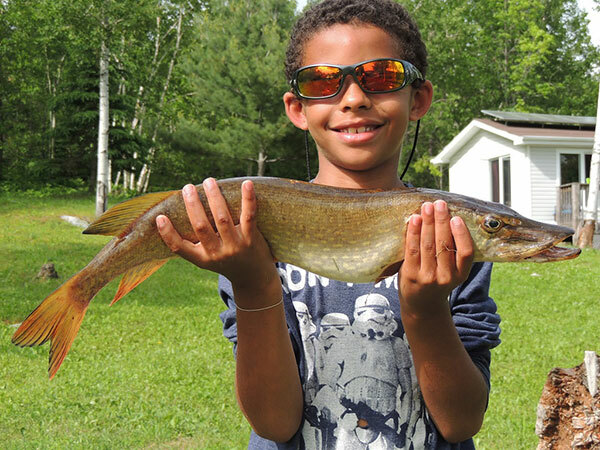 If it’s the Northern Pike you’re after on your fishing trip you need look no further because your search begins and ends at West Nipissing Resort, Lake Nipissing, where the Northern Pike rules our waters! 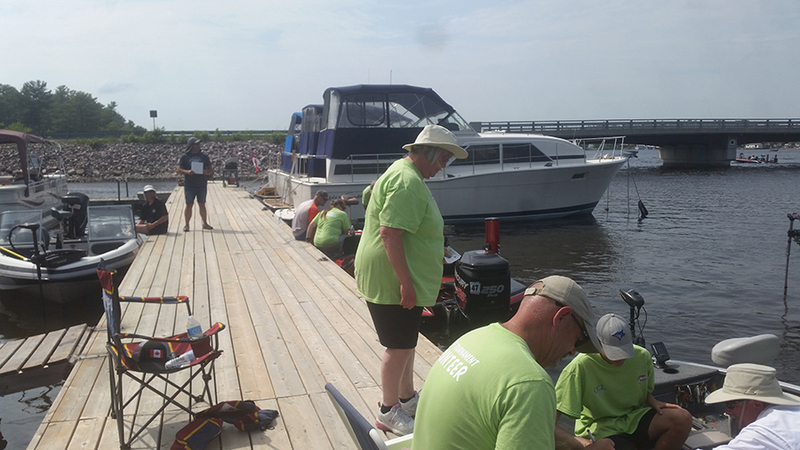 For all fishing seasons & regulations please click here to visit the Ontario fisheries website.